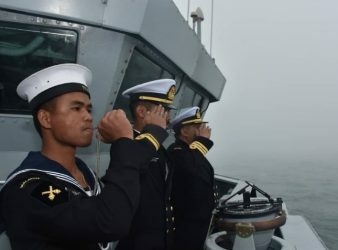 Qindao, China: KD Lekiu from the Royal Malaysian Navy (RMN) was amongst 18 naval ships. 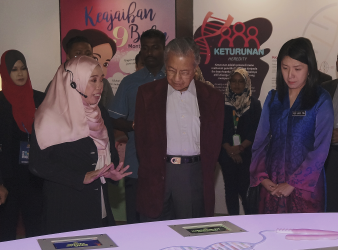 KUALA LUMPUR APRIL 23- The government is leveraging on the Industrial Collaboration Programme (ICP) platform. 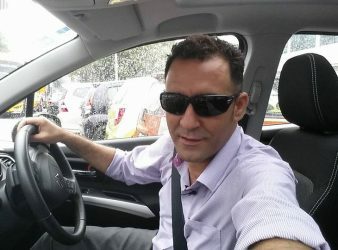 Grab Car service has become a phenomenon in the public transport segment in Malaysia and. 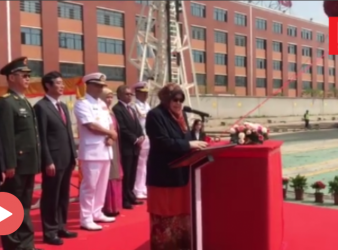 KUALA LUMPUR 16 APRIL: The launching and naming the first Littoral Mission Ship (LMS) owned. 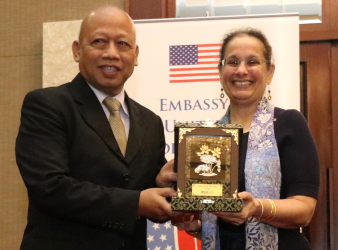 RANTAU April 13: Pakatan Harapan had been slapped for the third time in a.
KUCHING: The US government is planning to strengthen and expand its future Pacific Partnership mission. 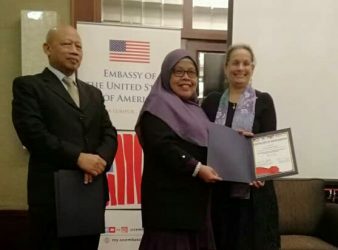 United States Ambassador to Malaysia, Her Excellency Kamala Shirin Lakhdhir presents a Certificate of Participation. 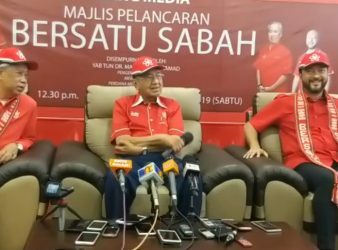 KOTA KINABALU April 6: The launching of Parti Pribumi Bersatu Malaysia (BERSATU) in Sabah is. 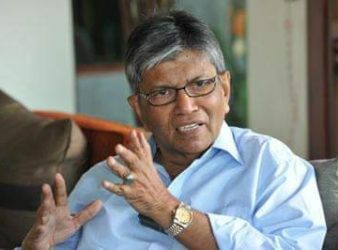 KUALA LUMPUR April 4: The opposition can object to the selling of government’s assets by. 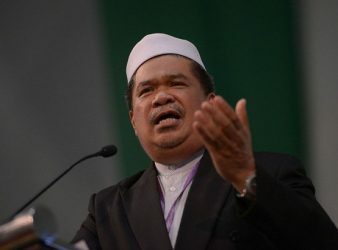 KUALA LUMPUR: Malaysians especially the Muslims have to keep up with the global development in. 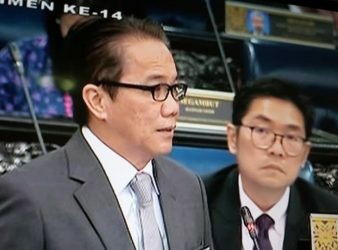 KUALA LUMPUR April 2 –Deputy Minister in the Prime Minister’s Department Mohamed Hanipa Maidin urged. 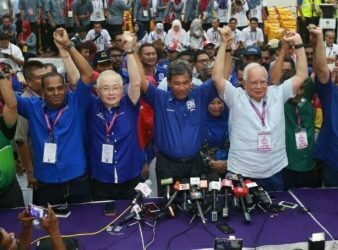 KUALA LUMPUR: The Rantau by-election will be the biggest challenge for Barisan Nasional’s (BN). 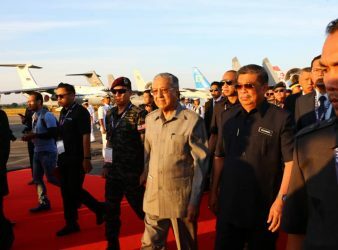 Langkawi – The excellent performance of the Malaysian fighting jets at the Langkawi International Maritime. 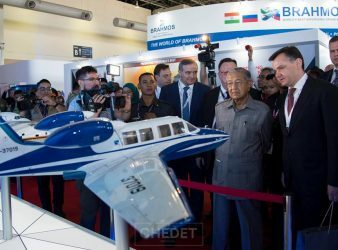 Langkawi MAR 26 – Malaysia plans to be the leading aerospace nation in South East. 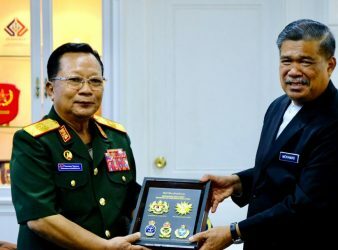 KUALA LUMPUR: National Defence Minister of Lao People’s Democratic Republic (PDR), General Chansamone Chanyalath’s visit. 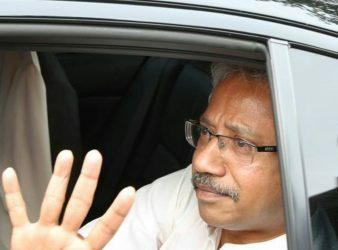 KUALA LUMPUR: Member of Parliament for Pasir Salak, Datuk Seri Tajuddin Abdul Rahman wants to. 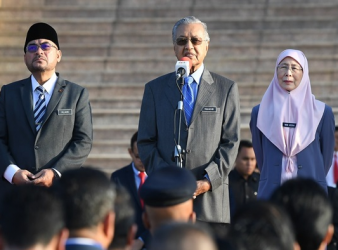 KUALA LUMPUR 19 MAR: The government had released a directive to the Royal Malaysia Police. 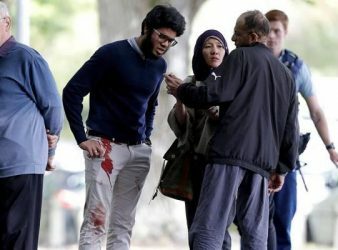 KUALA LUMPUR: A Malaysian citizen was confirmed to be one of the victims in the. 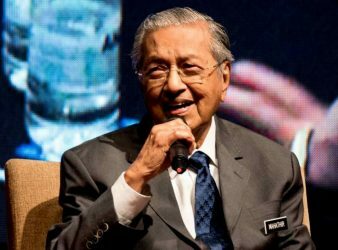 KUALA LUMPUR MAR 12: Tabung Harapan Malaysia (THM) that received RM202,716,775.10 from public donations until. 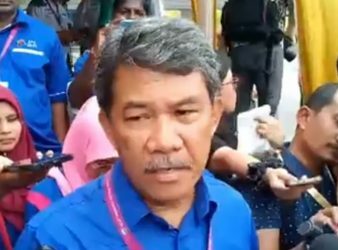 Kata-kata perangsang dan pujian daripada anggota keluarga dan rakan-rakan Norbaini Mohamad, 56, tentang kesedapan dan. 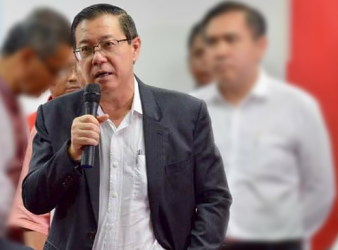 KUALA LUMPUR MAR 4: The Pakatan Harapan (PH) government is guiding the people to understand. 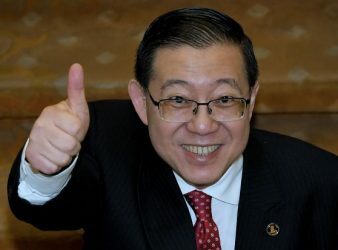 PUTTRAJAYA 28 FEB: Pakatan Harapan (PH) government today presented an allocation of RM5 million to. 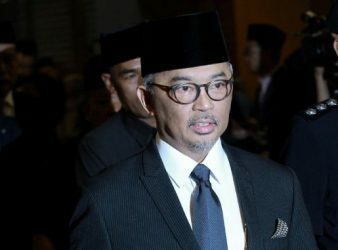 KUALA LUMPUR 27 FEB: Datuk Seri Anwar Ibrahim urges the authorities to take strict and. 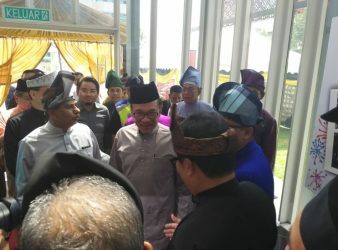 Kuala Lumpur 27 Feb: Datuk Seri Anwar Ibrahim who is also the President of PKR. 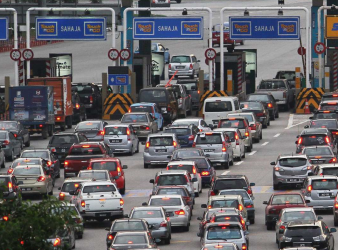 PUTRAJAYA FEB 23: The Pakatan Harapan (PH) government will introduce the congestion charge to replace. 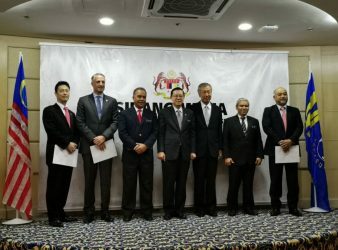 KUALA LUMPUR FEB .22: The signing Agreement of Novasi LRT3 between Prasarana, MRCB-GK and Work. 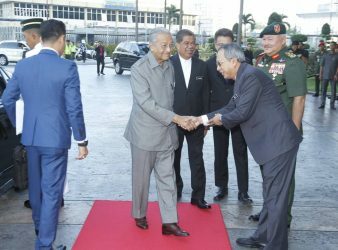 KUALA LUMPUR FEB. 21: The Ministry of Defence (Mindef) have to change its defence. 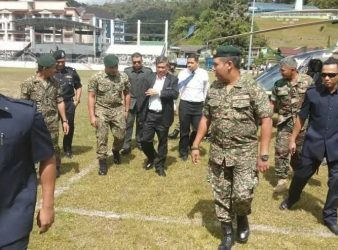 KUALA LUMPUR Feb.19: The Ministry of Defence will lodge reports to the Royal Malaysian Police. 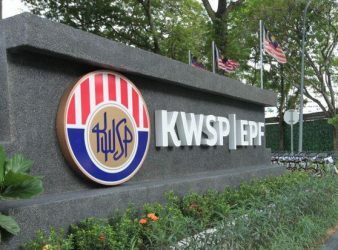 KUALA LUMPUR (Feb 16): The Employees Provident Fund (EPF) has declared a dividend rate of. 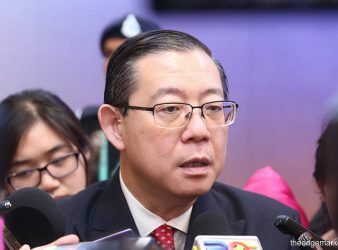 KUALA LUMPUR 6 FEB: Minister of Finance, Lim Guan Eng has lodged a police report. 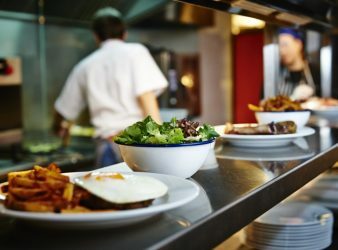 Since the Pakatan Harapan (PH) government bans smoking at all eateries starting January 2019, one. 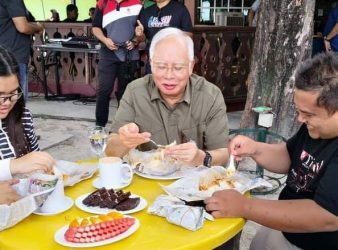 KUALA LUMPUR 2 FEB: Former Prime Minister Datuk Seri Najib Tun Razak alleged the Pakatan. 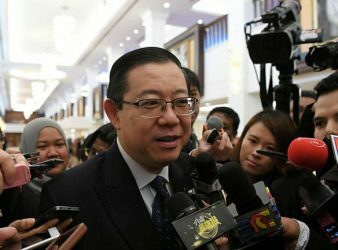 KUALA LUMPUR FEB.1: The Inland Revenue Board of Malaysia (IRBM) advises 8.3 million tax payers. 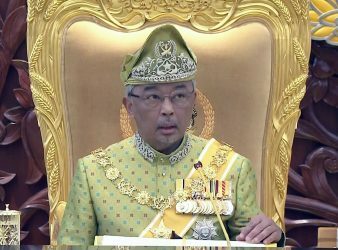 KUALA LUMPUR 31 JAN: The Sultan of Pahang, Al-Sultan Abdullah Ri’ayatuddin Al-Mustafa Billah Shah, took. 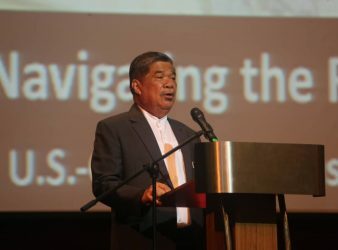 PETALING JAYA: The East Coast Rail Link (ECRL) project is still in a “limbo” when. 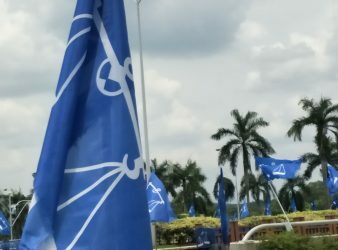 KUALA LUMPUR: Barisan Nasional’s (BN) victory in the Cameron Highlands parliamentary by-election recently (Jan.26) was. 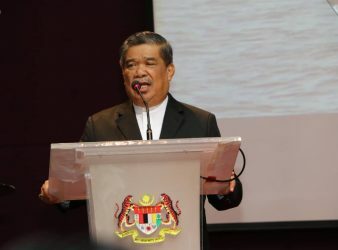 KUALA LUMPUR: The Minister of Defence, Mohamad Sabu said China’s rise as a great power. 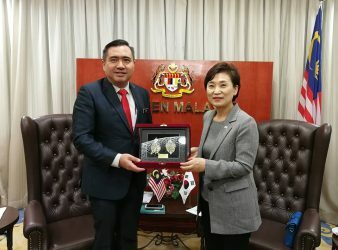 PUTRAJAYA: Three institutions namely Mizuho Bank (Malaysia) Berhad, HSBC Bank Berhad and Daiwa Capital Markets. 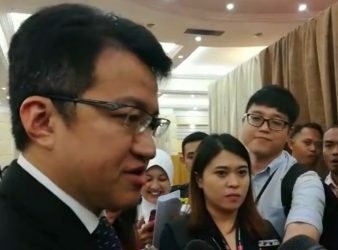 KUALA LUMPUR: More public and private agencies are expected to be involved to look after. 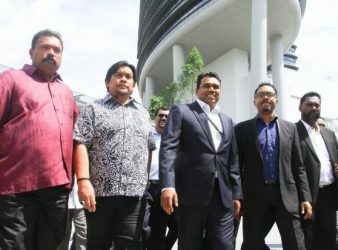 PUTRAJAYA: Former Member of Parliament for Cameron Highlands, Datuk C. Sivarraajh lodged a report to. 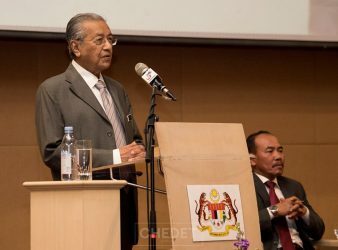 PUTRAJAYA: Prime Minister, Tun Dr. Mahathir Mohamad reminds the Malaysians not to repeat the past. 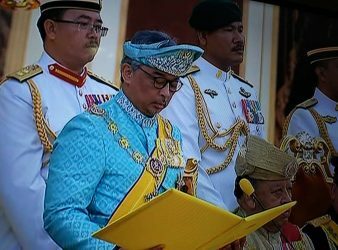 KUALA LUMPUR: The Regent of Pahang, Tengku Abdullah Sultan Ahmad Shah will become the sixth. 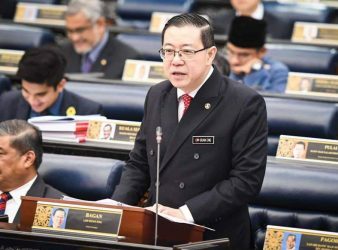 KUALA LUMPUR 10 JAN: The Ministry of Defence (Mindef) will present the Defence White. 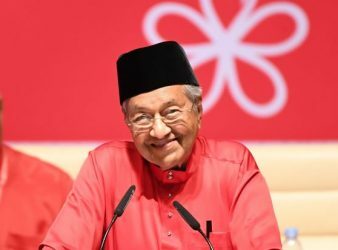 PUTRAJAYA: Parti Pribumi Bersatu Malaysia (Bersatu) Chairman, Tun Dr. Mahathir Mohamad said he would be. 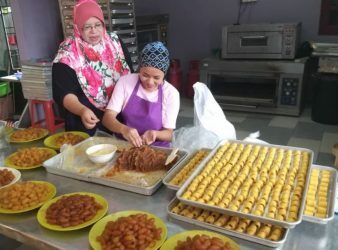 KLANG: The Christmas holiday today was spent by at least six NGOs alongside with members. 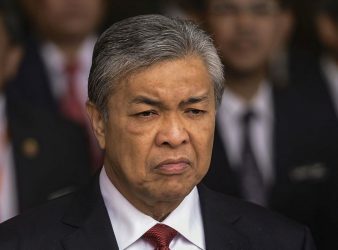 KUALA LUMPUR: Responding to the pressures by members of UMNO, Datuk Seri Dr. Ahmad Zahid. 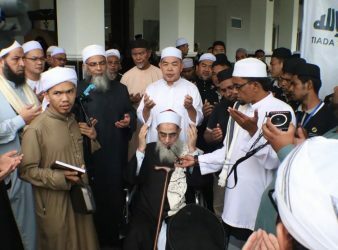 KUALA LUMPUR: Former Information Minister, Tan Sri Zainuddin Maidin, 79, passed away at 6.40pm on. 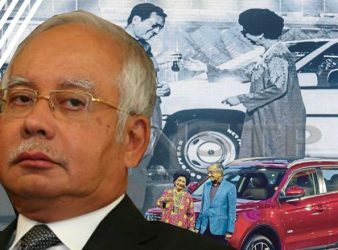 KUALA LUMPUR : The Pakatan Harapan (PH) government and Proton should consider reducing the price.